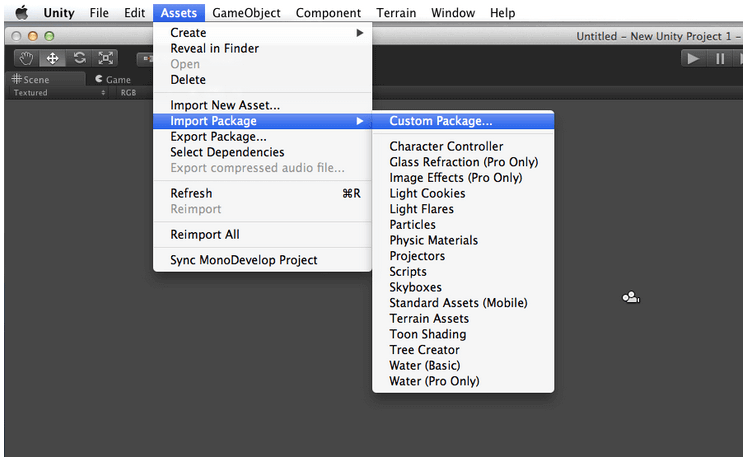 The main objective of this blog post is to explain how to implement Ads in Unity. This blog post is very useful to developers who don’t know anything about Ad or Ad Implementation in Unity. Here we go through the idea of how to implement Ad in unity by using AdMob SDK. Unity supports many kind of Ad plugins. Here we are going to focus on how to implement it using AdMob. This blog provide best practices for integrating banner as well as interstitial Ad. 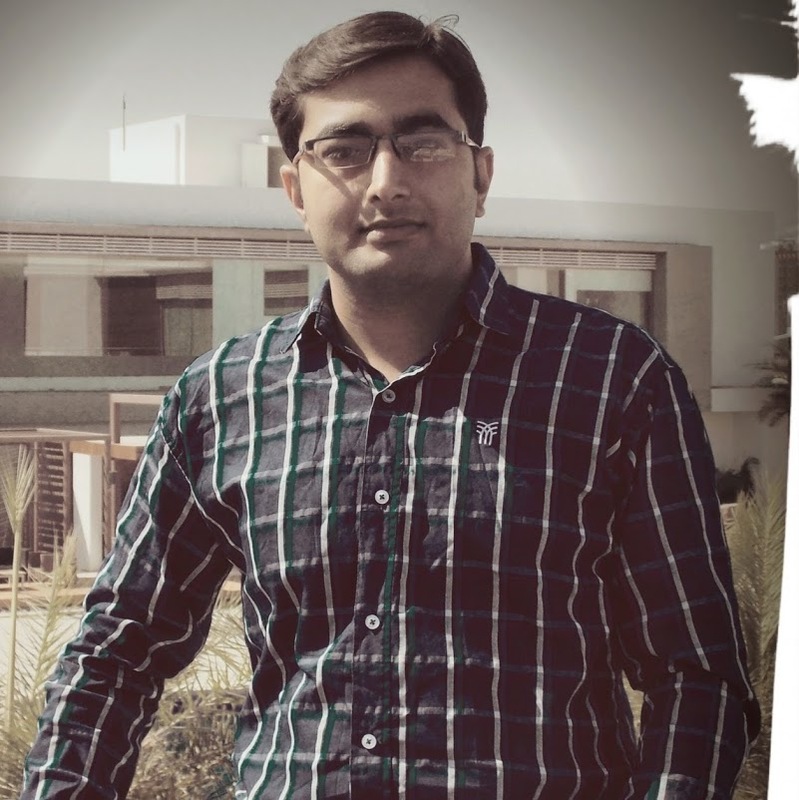 Any advertisers who willing to report advertised app’s installation can use this SDK. Reporting installation contains number of easy and simple steps and it will start AdMob session. This SDK basically provides banner ads and interstitial ads. Advertisers can implement any of them according to their requirement. 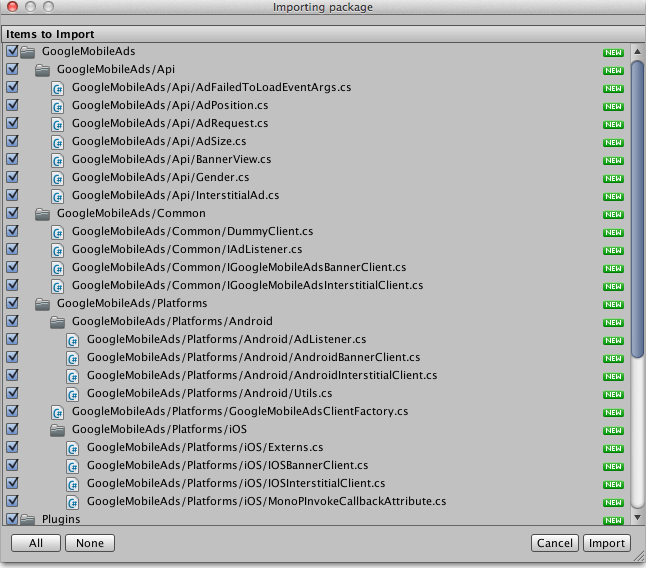 Following are the steps from which u can get brief idea about how to integrate AdMob SDK in Android as well as in iOS. You can put banner as well as interstitial ads in their games using AdMob. It also provides links and popups for ads. To access the AdMob SDK and register your application, you have to get your media ID. First of all, download latest available version of the SDK. Now, you have to import this SDK as a custom package. Here, please check that all files are selected and click on import. 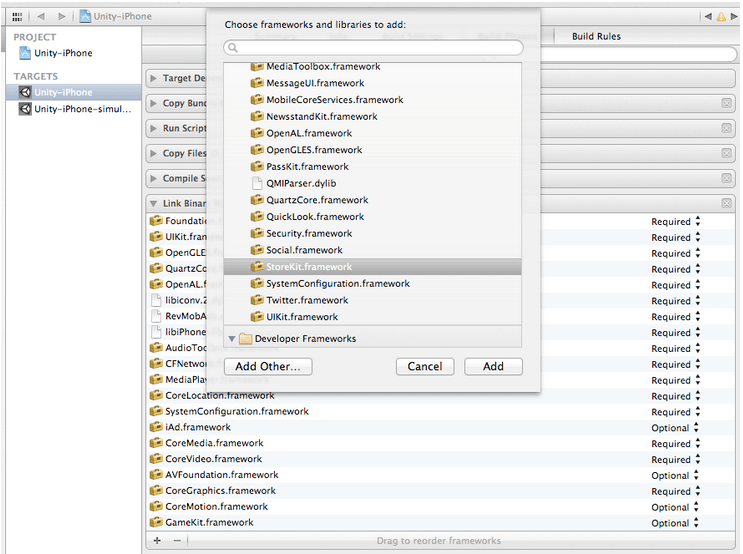 AdMob SDK for iOS supports only in XCode version 4.4.1 or later. You have to include following two libraries as it is required. Here , You have to add following required permission into your AndroidManifest.xml File by using following line of code. Now, add the required AdMob activity inside the application tag. You can Create Ad (Cache Ads in memory) using following line of code. You Show Ad (Display on Screen) using following line of code. Developer can directly create and display BannerAd. Listeners (which is also called Delegates/Callbacks) help you to follow Ad workflow. 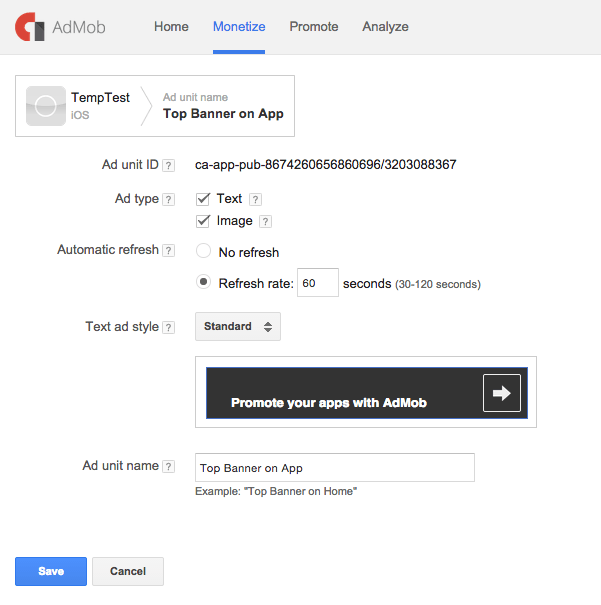 Whenever state of the Ad will change AdMob SDK will fore events respectively. It calls specific methods as per the callbacks. For example, if Ad is loaded successfully or not, you can identify whenever user click on Ad etc. Following line of code gives brief idea about it. Got an Idea of 3D Game Development ? What are you still waiting for? Contact us now and see the Idea live soon. Our company has been named as one of the best Unity 3D Game Development Company in India.